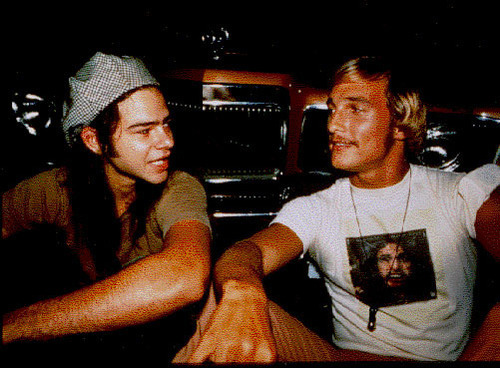 Slater & Wooderson. . Wallpaper and background images in the Dazed and Confused club tagged: dazed and confused image picture still slater wooderson rory cochrane matthew mcconaughey.